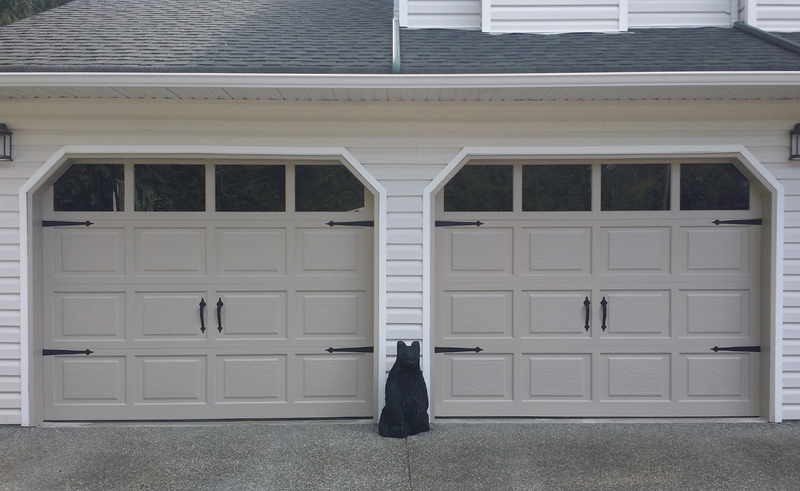 Become a Garage Door Doctor in Canada | Join the Team! 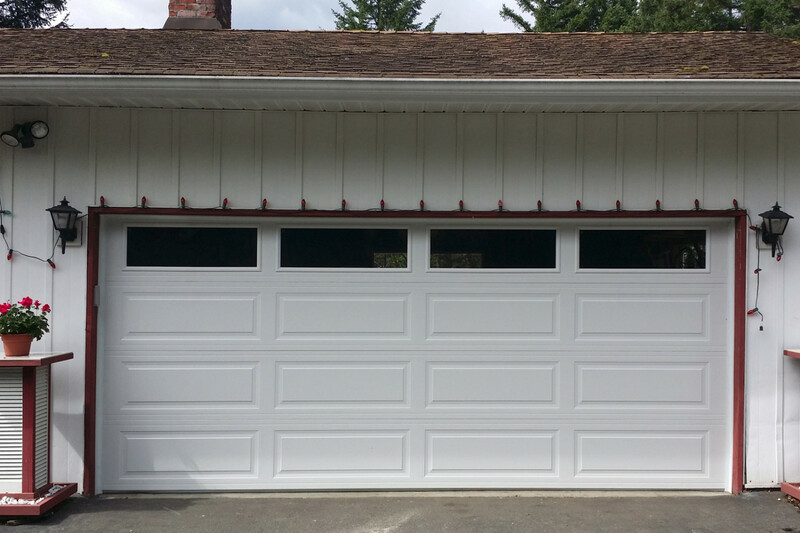 Garage Door Doctor Canada is seeking the right candidates to become part of an exciting expansion into new regions of British Columbia. 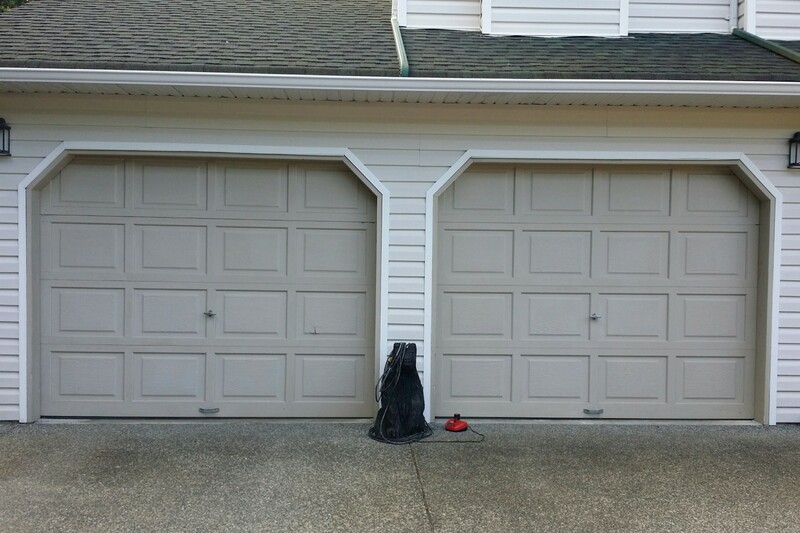 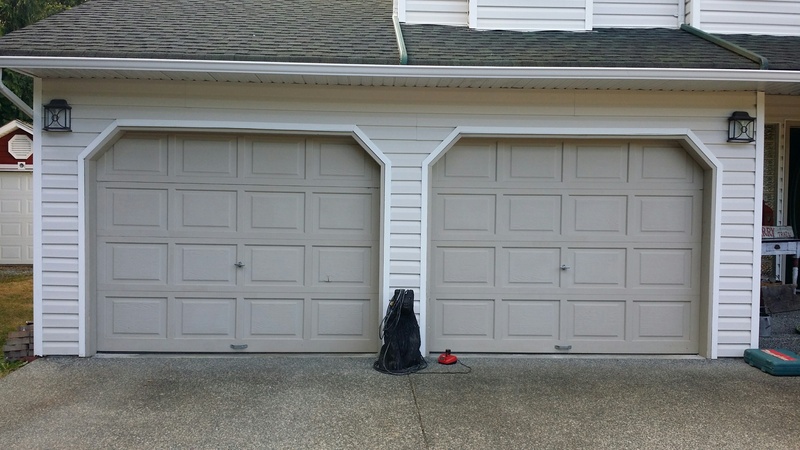 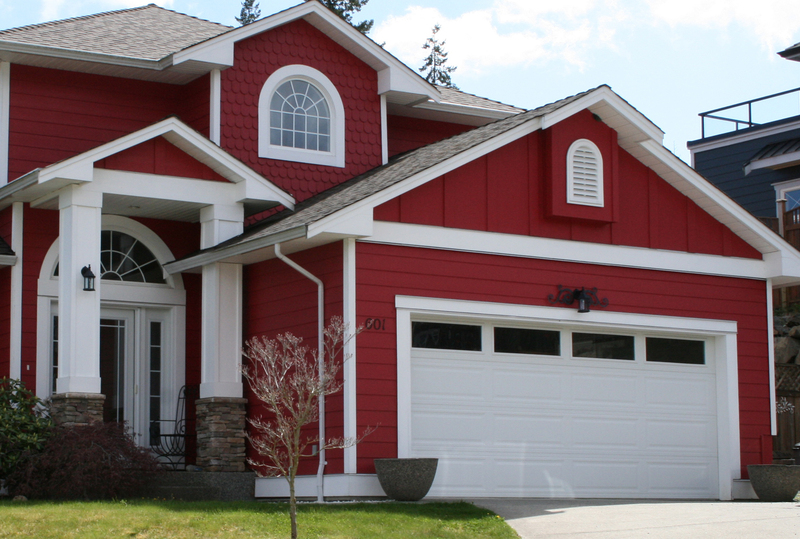 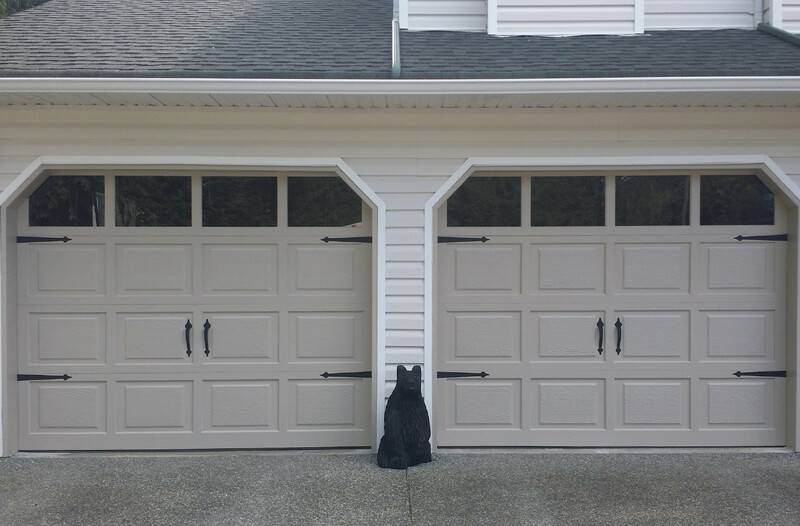 Successfully serving Vancouver Island for the past 17 years, the company provides a complete range of garage door repairs on a same day/emergency basis. 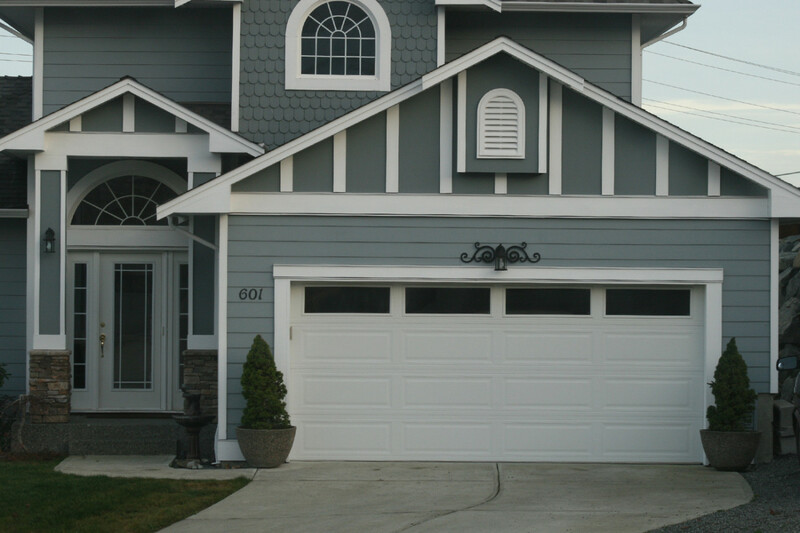 One of the foundations of our growth is delivering exceptional professional service at an affordable cost. 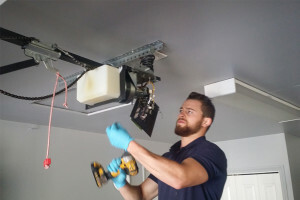 Members of the Garage Door Doctor team will be trained not only in the technical and operational aspects of our business but, as well, will learn sales techniques and customer service priorities. All customer inquiries, quotations, billings and payments will be processed remotely through Head Office. 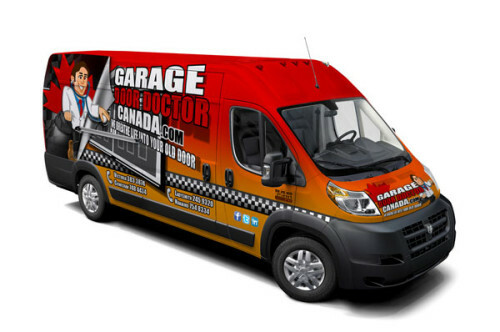 Each new region will be serviced using a branded, state-of-the-art vehicle fully equipped to solve any door issues that the customer is encountering. 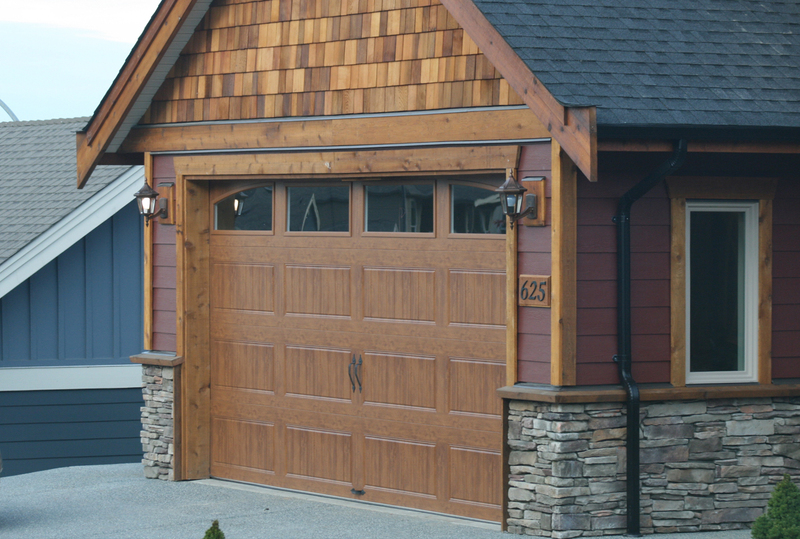 Training will be conducted at our headquarters on Vancouver Island. 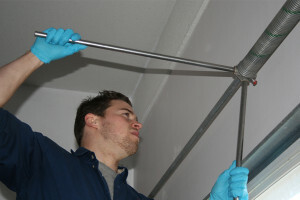 We offer an attractive salary and the opportunity for profit participation and growth within our company.